Welcome to PaulCMusic.com. On this website you can download and stream MP3 files for free. Paul Cooper is an electronic / drum and bass composer from Kettering, England. Visit the demo page to listen to key tracks, or view the archive to browse all of the MP3s. “The Horizontal Story” is the latest track added to the demo page. “Website updates.” I made some updates to the website. 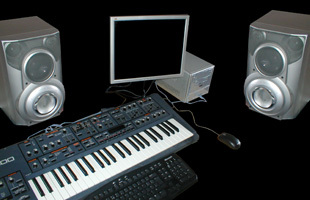 Browse all of the MP3s available on this website. “Twilight” is the latest track added to the archive.